Once the 90-day minimum hire period is up, the vehicle can be kept at the same rate or returned at short notice with no early termination charge. 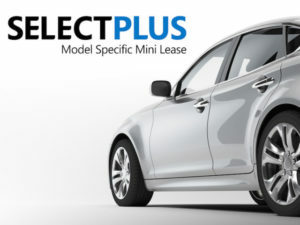 Intended to bridge the gap between daily rental and leasing, a new mini lease service has launched from FleetEurope. Dubbed SelectPlus, the service offers a range of vehicles to rent for 90 days or longer and brings rates starting at £6.35 per day for a Vauxhall Corsa 1.4i ecoFLEX Design, including free delivery & collection, flexible mileage options, maintenance and 24-hour breakdown. Mileage terms cover 13,000 to 36,500 miles per annum and customers can also choose a specific make and model, with vehicle choices covering small cars, estates, SUVs, executive models, plug-in hybrids and light commercial vehicles. Customers can also opt for the De-Risk service, which offers financial protection for light vehicle damage incurred during the rental period. 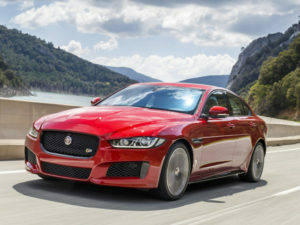 Available to order now, the new 296bhp engine delivers fuel economy up to 41.5mpg in the Jaguar XE. Jaguar has updated its XE, XF and F-Pace trio with the addition of a new 296bhp Ingenium petrol engine. Delivering 295lb.ft of torque, the 2.0-litre four-cylinder turbocharged unit is married up with the ZF eight-speed automatic transmission and brings CO2 emissions from 157g/km and fuel economy up to 41.5mpg in the XE along with 0-62mph times of less than 6.0 seconds. The new unit is available to order now and forms part of the latest updates to the XE, XF and F-Pace, which earlier this year gained new engines and a Shell fuel payment app. Mazda and Toyota topped APD’s Voice 360 fleet driver surveys, as drivers rated customer service from volume brands highest for the first time. Volume car brands have been rated higher by fleet drivers for customer care than their premium brand counterparts in latest research. 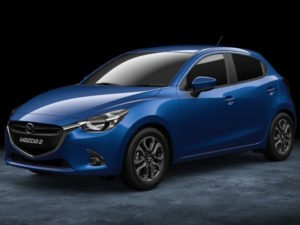 Data from APD Global Research’s 2016 Voiceback 360 fleet driver surveys shows that premium brands were knocked out of the highest rankings for the first time, with Mazda, Toyota and Kia topping the list and Mini and Jaguar at the bottom of the table. For the first time, drivers of volume brands rated their experience 4% higher than premium marques. Poor pre-delivery communication, vehicles not delivered at the agreed time, and cleanliness and presentation of the car were identified as the areas needing most improvement whilst explanation of controls by delivery drivers was also a concern. The research also found overall satisfaction had risen, with an increase of 1.3% in 2016 over 2015 returning a record satisfaction level among drivers of 87.9%. 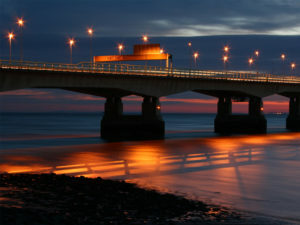 The Prime Minister said in May that the Conservatives would scrap the Severn Bridge tolls if they won the election. The Freight Transport Association (FTA) is chasing up the Government on its pre-election promises to scrap all charges on the Severn Bridges. The administration of the two bridges at the Severn Crossing is due to revert to central government control at the end of this year or in early 2018, when toll charging will automatically end. Although a new charging system is currently planned, the Conservatives had said prior to the election that it would remove all tolls. Currently it costs £6.70 for a car and £13.40 for a van to cross into Wales. Manheim’s redeveloped auction centre in Bruntingthorpe will offer double-blocking as part of a multi-million pound investment. Manheim’s redeveloped auction centre in Bruntingthorpe will bring double-block capability when it opens in September. Said to be a first for the UK remarketing sector, the centre will offer vehicles at four rostrums over two lanes, increasing the single-sale capacity at Manheim Bruntingthorpe to 1,500 vehicles. 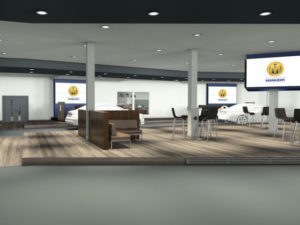 The introduction of double-blocking is part of a multi-million pound investment at Manheim Bruntingthorpe to create the ‘next-generation’ auction centre and will also include the installation of a bespoke audio system to compartmentalise the acoustics for each rostrum. 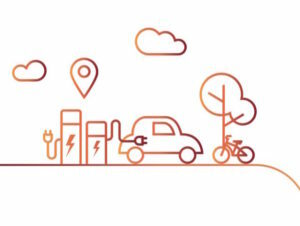 The online guide from UK Power Networks covers the different types of charge points available and advice on deployment. Drivers can report more than 200 single conditions using the medical service, helping to reduce processing times for licensing decisions. The DVLA has taken one of the top accolades at the Digital Leaders DL100 Awards for its online medical service. 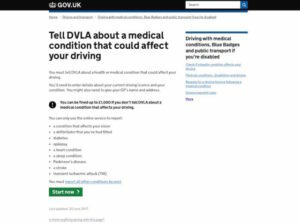 The winner of the category for Digital Public Service Innovation of the Year, the service enables drivers to tell DVLA online about a health or medical condition that could affect their ability to drive. Last year saw the agency receive the award for its Share Driving Licence service, which enables customers to share their details easily and safely.